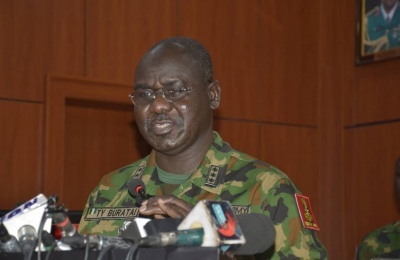 Credible intelligence available to the Nigerian Army (NA) has confirmed the kitting of political thugs with military uniforms and arming of same, to impersonate soldiers and perpetrate various crimes in the furtherance of the activities of their political bosses. 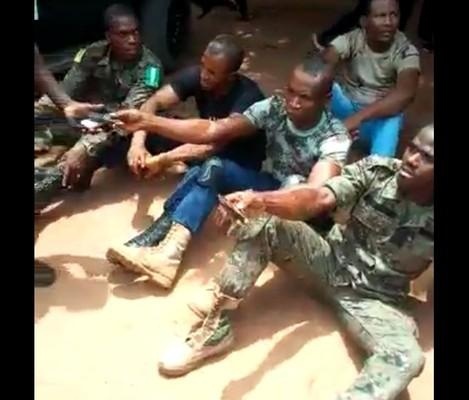 Sadly, these thugs have severally been wrongly viewed and addressed as real military personnel on various social and mainstream media channels including blogs, chat rooms and messaging platforms thereby bringing the reputation of the NA on several occasions to disrepute. 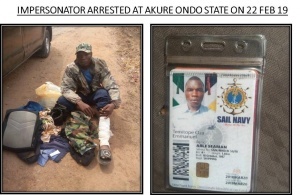 The NA understands that most civilians caught in the callous onslaught of these murderous thugs might not be able to distinguish between a genuine soldier from an impersonator, especially when they are armed with military-type weapons. 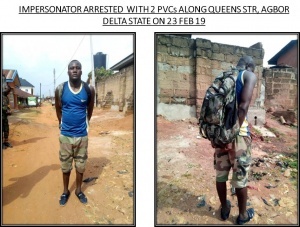 However, several of such arrested impostors have given useful information that has led to unravelling the level of criminal involvement of some politicians in arming thugs for their depraved selfish gains. Consequently, the NA would continue with the line of investigations being pursued to bring to successful prosecution, both the arrested impostors and their sponsors. In the interim, the NA would continue to advice well-meaning citizens to avoid been used as tools in the hands of such wicked politicians who would go to any immoral length, including meeting out violence, to steal the mandate of the people. 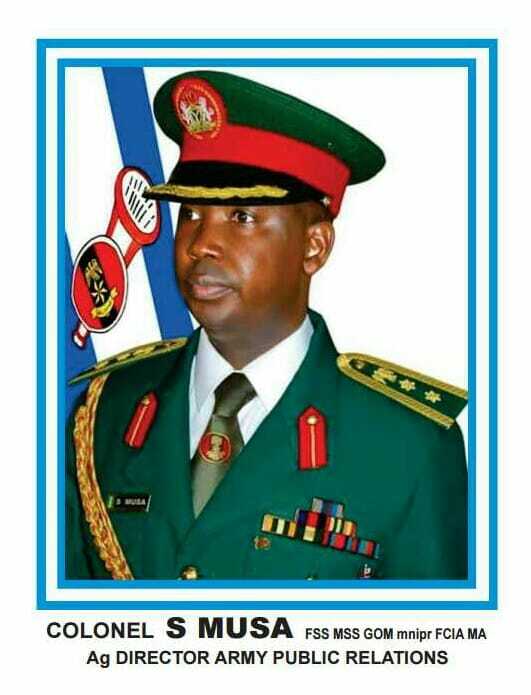 “Nobody’s selfish ambition is worth the life of an innocent Nigerian citizen”. 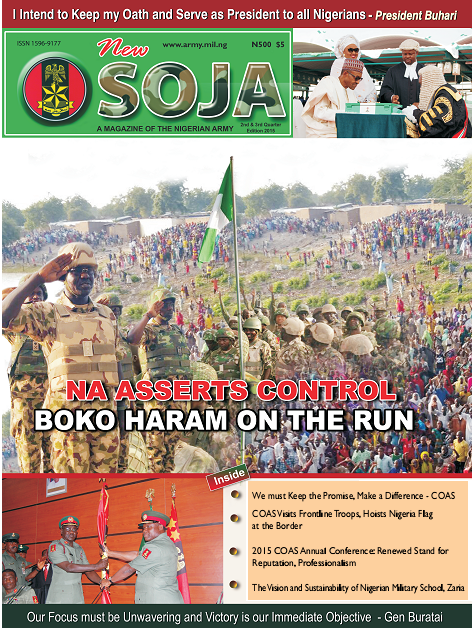 Additionally, the NA would continue to use every opportunity available to remind Nigerians of its apolitical, neutral and non-partisan stance. The NA would continue to execute its constitutional responsibilities of providing aid to civil authorities in order to create a safe and secure environment where real democratic processes would thrive. To this end, the NA would gladly welcome any information from the public about known or suspected impostors/armed thugs being used to perpetrate violence in the society, for the furtherance of the wicked ambitions of any criminal individual. Please be assured that every such information would be treated with the highest level of confidentiality. Thank for your usual cooperation please.